We’ll set the table for you. 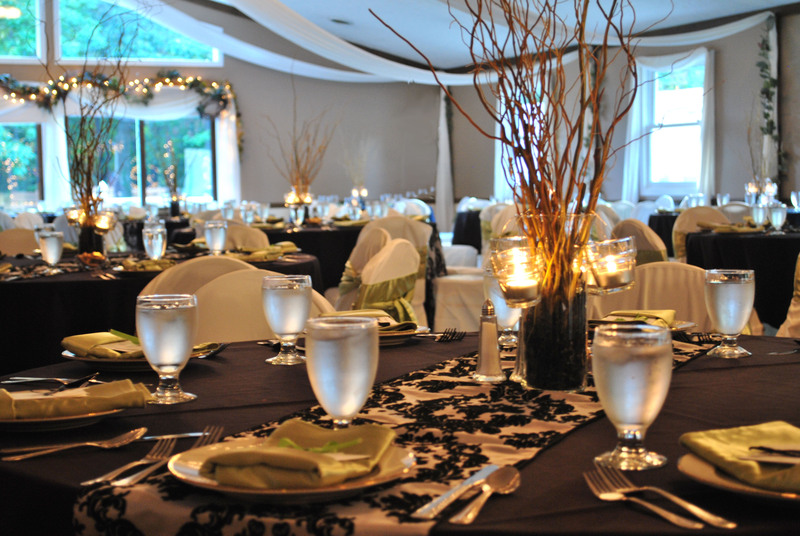 From simple to elegant, we’ve got it covered, whatever the event’s theme may be! Your guests are sure to enjoy a fabulous meal, seated around a lovely table.